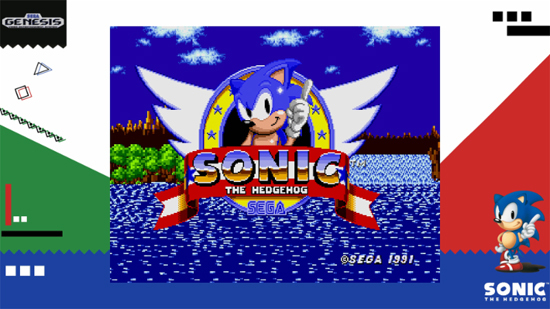 SEGA of America announced today that the first two titles of SEGA AGES, Sonic the Hedgehog and Lightening Force: Quest for the Darkstar, are now available digitally on Nintendo Switch on the Nintendo eShop for $7.99 each. As part of SEGA's broader support for retro games, including upcoming releases like SEGA Genesis Classics for Nintendo Switch, coming this winter, SEGA AGES is a series of classic, high-quality ports of beloved SEGA games developed by M2. Blue Blur's debut title! This is where the chase for those Chaos Emeralds started! The definitive version of the classic that also adds new features like Drop Dash, as well as the console premiere of the legendary Mega Play arcade version! Joining the existing line-up in the coming months, fans of SEGA games and new lovers of retro titles will enjoy classics like Sonic the Hedgehog 2, Out Run, Space Harrier, Columns II, and Thunder Force AC, and of course, Phantasy Star (specific timing coming soon)! SEGA AGES is a series of classic SEGA titles being released on the Nintendo Switch™. Developed by M2, the Japanese developer known for high-quality ports of classic games such as the popular SEGA 3D Classics series on the Nintendo 3DS™, SEGA AGES aims to bring prominent titles from SEGA's legacy catalog to fans around the world. 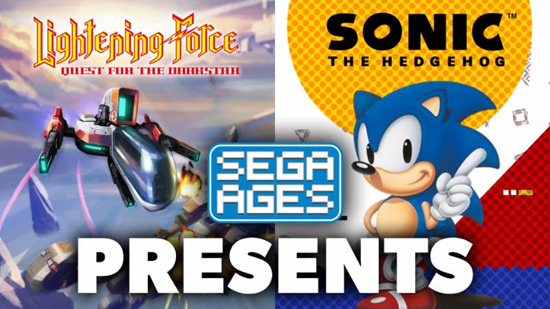 From a selection of home console classics to a multitude of perfectly-emulated arcade games, SEGA AGES gives fans the ability to build their own retro SEGA collection unlike any other. SEGA AGES originally debuted as SEGA Ages Vol. 1 Shukudai ga Tant-R, a compilation of enhanced arcade ports of Puzzle & Action: Tant-R and Quiz Shukudai wo Wasuremashita, released on the Sega Saturn in 1996 in Japan. Over time, the SEGA Ages series grew to encompass enhanced ports of dozens of games across multiple systems. 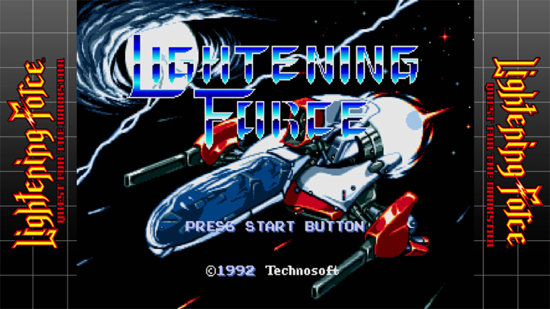 The series also made an appearance in the West with SEGA Ages: Volume 1, a collection of enhanced ports of Space Harrier, Out Run, and After Burner II, released in 1997 on the Sega Saturn. Now, SEGA AGES is being rebooted on the Nintendo Switch™, delivering the most faithful ports of Sega Master System, Sega Genesis, and arcade games for the current generation. As you would expect from the retro geniuses at M2, these games will stay true to their original forms while incorporating new features that bring a refreshing twist to these classic titles' gameplay.